Are you always running to catch your connection? What is better: changing your money at home, or using a secure ATM at your destination? Capt. 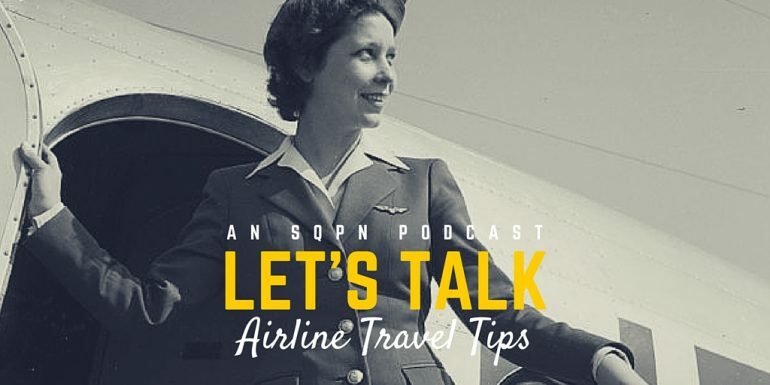 Jeff Nielsen discusses airline travel tips with seasoned travelers Lisa Hendey, Steve Nelson and Sarah Vabulas. Watch the recorded video and chat.